Over the weekend, Adam and I took a short trip up to Mendocino, a seaside Victorian village about two hours north. And when I say “village”, I mean village! The town was simply a row of quaint clapboard homes perched high on a cliff over the Pacific. It was like something out of a novel, with a very Cape Cod-esque feel. We both loved it! While in Mendocino, we went wine tasting at Pacific Star Winery. And when I say “wine tasting”, I mean we spent five amazing hours there. Who does that? During those five hours, we became best friends with the owners (hi Sally! hi Marcus! ), joined the wine club, played with the dogs and watched both the sun set and the moon rise. It will forever go down as the longest (and best!) wine tasting ever. Before we left, Sally told me we had to stop at The Mendocino Cafe on our way out for their Thai Fire-Pot Soup. “It will warm you from the inside out! Ask for rice–not noodles—and shrimp, ” she said as I struggled to wiggle my toes, which at that point had frozen inside of my boots. The temperature here drops about thirty degrees once the sun goes down and my Florida blood is still quite thin despite now being a Northern Californian for two and a half years. So, we listened to her advice and got the soup, which turned out to be phenomenal: shrimp and rice floating in a light and spicy curry broth. After three deliciously spicy slurps, my toes and fingers defrosted and I anxiously wrote down in my notebook different flavors that I was tasting so I could recreate it at home. I used shrimp and tofu but shrimp and chicken would work, as would simply shrimp or simply tofu. The base of the soup is coconut milk and chicken broth, and it’s delightfully creamy without being heavy. You may have to go on an adventure to your local Asian market for curry paste, Thai basil and lemongrass but I promise it’s worth the trip. This soup is perfect for chilly January weather and leftovers taste even better the next day once the flavors have a chance to settle a bit. If you want to make the soup a little less spicy, omit the Thai chilies. If you love spice, add another! Then come over for dinner—at my house, it’s the spicier the better. Cook the rice in a cup and a half of water until tender (about thirty minutes). Fluff and set aside. Heat up a teaspoon of oil in a large nonstick skillet on high heat. Add the shrimp and saute about thirty seconds, until pink and curled. 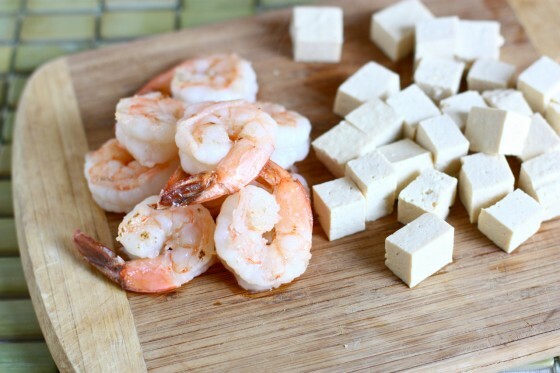 Remove shrimp and place on a plate with the cubed tofu. Set aside. Heat the remaining oil in the skillet and bring back to medium high heat. Add the curry paste and “mash” together with the oil until both are combined. Stir while cooking for another two minutes and then slowly whisk in the coconut milk and broth. Add the fish sauce, brown sugar, salt, torn Thai basil, lime juice, lemongrass stalk and chilies and simmer for ten minutes. Chop the cooked shrimp and add both that and the tofu to the skillet and heat through. Add cooked rice to individual bowls and top with soup and sprinkle with chopped cilantro. Don’t forget to discard the lemongrass and chilies—you don’t want to eat those! Oh my gosh, this soup looks amazing. Nothing like a little soup to warm your soul! Wow, the little getaway you took looks amazing! I’ve been through Mendocino to a few wineries up in that area but never spent any real time there. Mendocino looks absolutely beautiful. 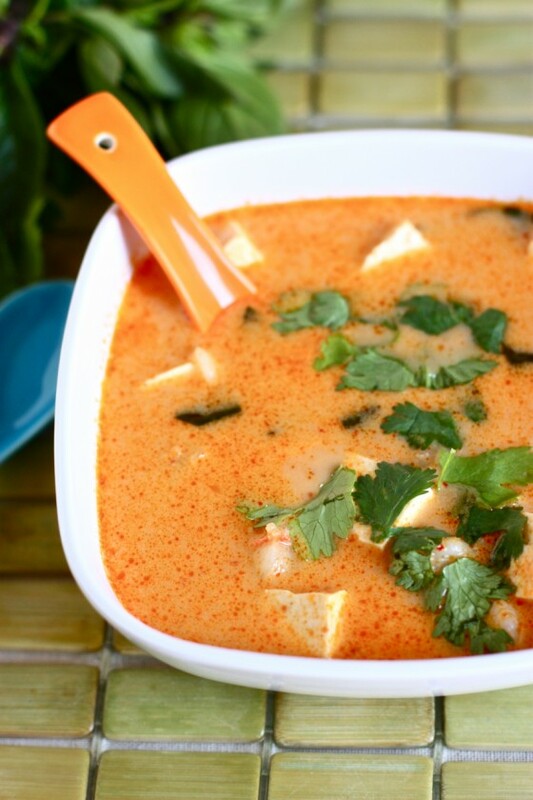 I love Thai soups and I am definitely going to attempt a vegetarian version of this one. Thanks for recreating the recipe! Ahhh, love me some soup! I am so jealous if all the wonderful trips you and Adam take. I feel like I never go anywhere! Especially since I am back in school, full-time! The soup looks so delicious, I definitely will try making it at home. Thanks! That soup sounds delicious, and your photos are breathtaking… such a beautiful place. Wine tasting plus beagle? Jackpot! What an awesome combo of flavors! The soup looks delish! I’m planning to visit a local Asian market very soon, so I’ll be sure to pick up those things you mentioned! I love Thai food, especially soups, and this sounds deicious! YUM! I was just reading a Thai cooking book yesterday and something similar to this was in it 🙂 i want to make tom yum soup soon..this looks great 🙂 i’m always down for some Thai food! This. looks. incredible…. what a warming, simple recipe. Looks like a fun weekend. And I love your boots? Where did you get them? I got them from Nordstroms last August–thanks! Mendocino looks absolutely amazing. I could definitely get into a place like that. Hope you don’t mind…I adapted to Weight Watchers and used your pic as the cover image for a recipe on the WW Community Recipe Forum. Love it! Love this post! Sounds like a fabulous little trip full of fun memories, and a yummy new soup to try! Jenna! Could you please tell me where you stayed? My husband and I live right outside Sacramento and have been looking for a place to stay when we take a little trip up to Mendicino county… and we really need a recommendation! Thank you!! 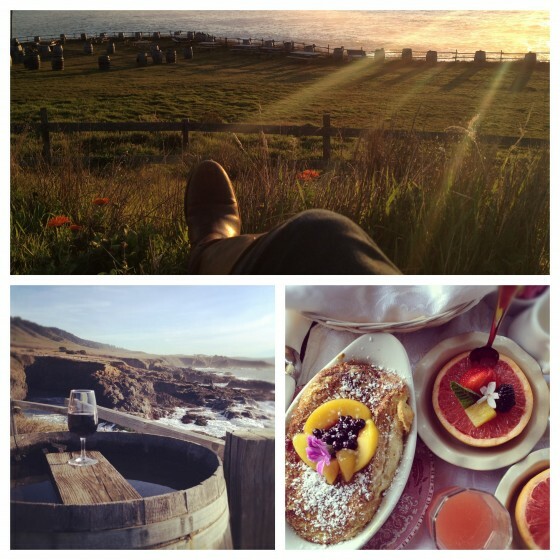 We stayed at the Headlands Inn (a lovely bed and breakfast) and then, my favorite! The Andiron Seaside Cabins! I had been wanting to stay there forever but they are always booked. We were planning on only staying in Mendocino one night but then when the Andiron had an opening, we stayed another night so I could fulfill my dream (aka stop obsessing). Totally worth it! The cabins are super cute and really (!!) affordable. I highly recommend it! Ok, now I really feel like we have the same life! The Mr & I love Mendo & wine tasting in that area. Is Pacific Star the winery that’s on a cliff with an ocean view? If it is, it’s been on my list of places to go in Cali for years. Maybe we’ll make the trip soon! Would you recommend now or when the weather warms up? Your trip to Mendo sounds really nice! Glad you had a fun weekend. Oh yah, and the soup looks amazing! Your photos are absolutely amazing, just beautiful! This soup looks delicious, and I would love to spend 5 hours at a wine tasting! Sounds like such fun! Yeah, I’m pretty sure I’d devour this!! YESYESYEYSEYSYEYEYSEYSEYSEYEYSSE. THIS IS MY TRUE LOVE IN LIFE! This sounds like the perfect warming soup. I love Thai flavors in soup, it totally puts typical American chicken noodle to shame. This looks like my kind of soup – I can’t wait to try it! OMG…this soup looks amazing! And your trip to the winery sounds wonderful too!! I love Mendocino! My hubby and I stayed there on our honeymoon. I love following you on Instagram, although it makes me jealous of your adventures:) Love this soup! Wow, must be Thai curry week in food blog land! Can’t wait to try this variation, Jenna… and I cant get over your photos – stunning! Mendocino looks so dreamy! I love that first shot with the sun rays. Gorgeous! And this fire soup…a dream come true especially for my spicy-food loving husband. Thanks for sharing! Your trip sounds amazing 😉 And I really love the sound (and look) of this recipe. Gorgeous pics! This soup looks fantastic! It reminds me of a soup that is served in the cafeteria at the hospital that I work at (seriously, the “hospital food” there is fantastic) that is called Wicked Thai soup. It has a similar base, and is loaded with rice and chicken. It is so delicious and I’ve been meaning to try to recreate it at home. I’m going to give your recipe a go to see if it’s as similar as I think. Thanks Jenna! I love the collage of photos…especially the one with the grapefruit! That place is seriously picture perfect! Gorgeous! This soup looks perfect! I’ve spent some time in Asia, and I always crave their coconut soups and curries when I get home. The shrimp and tofu combination looks ideal! I wish I could use coconut milk, but unfortunately I am allergic. Do you know of a good substitute (or more) that will lend itself to this re-creation? 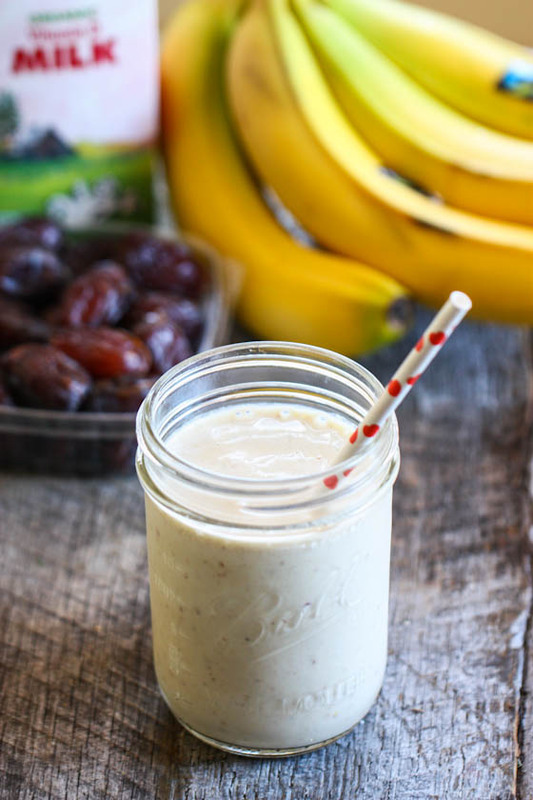 Try substituting the coconut milk for an equal amount of canned evaporated milk—let me know how it works! Your pictures are stunning ~ everything looks amazing! Did you use red curry? I LOVE Mendocino! My boyfriend and I took a weekend trip there when we first started dating for the white wine festival (do it if you get the chance!!) We stayed in the most charming inn…Little River Inn. They had the best breakfast and views of the ocean! If you go back, try the Mendo Bistro in town. I had a jobsite there (rough life!) and we ate there almost every night. The menu is always changing and everything was fantastic! sounds great! thanks so much for the tip! What a fabulous trip. And making friends with local wine makers is always the best. They know all the best restaurants. And while I’m sure this soup is delicious with rice, I’m a noodle girl all the way. I’m willing to bet it would still be delicious with some rice noodles. That sounds so good right now. I’m sitting here with freezing cold feet, typing with fingerless gloves on. I am making this tonight!!! Was the soup filling on its own? Or accompanied with warm, buttered bread and cheese perhaps? My husband keeps nagging on me to make a soup from scratch. I do love my Imagine soups. They have some great ones. I feel like I’ve died a thousand times just reading your description about Mendocino. So lovely! It’s been my dream to live there for like who knows how long. That soup sounds divine! 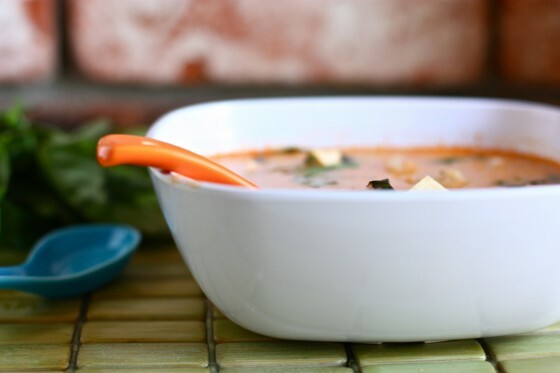 This soup looks phenomenal…I love the combo of shrimp AND tofu! How cute that village sounds! This soup sounds so warming and delicious! That soup looks amazing! I LOVE Mendocino. You should camp there in the summer when you get a chance! I’ll have to stop by the Pacific Star Winery the next time I visit! What an amazing trip! I love any kind of Thai soup because of that perfect balance of creamy, but not too heavy. Another amazing recipe from Jenna!! I was wanting to have soup for dinner but couldn’t figure out what I wanted. 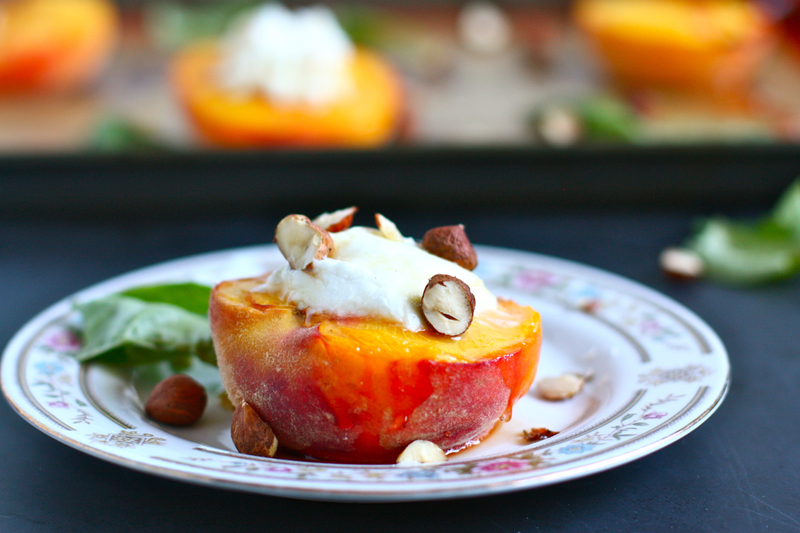 I felt like something creamy but didn’t want the old standard … butternut squash. Saw this post and knew immediately it was what I wanted! Picked up the ingredients on my way home from work and the soup is currently simmering on my stove! Smells amazing!! Can’t wait to dig in! I only used tofu, no shrimp, and added carrots and broccoli for some extra veggies! This soup looks phenomenal! I can’t wait to try it! Ooh, must make this soon! I love Mendocino. My dad organized annual abalone gathering/camping trips there each spring until he passed away. Now his best friend carries on the tradition and I go whenever I can. It’s a stunning place (and fresh abalone is not bad, either). I live in Singapore so this would be great for me – at the supermarket they sell these little “thai” packets with kaffir lime, lemongrass and such so you can make these dishes. Thanks for sharing! Would it work to sub veg broth instead of chicken? In the past I have found that veg broth changed the flavor of some dishes – negatively. You could! Or you could just use water. This looks so tasty! I’m off to hunt up the ingredients to make it for tonight’s dinner. A few weeks ago I bought a lemongrass tea and after a cup of it I decided it would be much better used to flavor broth for a soup. I wonder if using that instead of fresh lemongrass would work. After I saw this post yesterday, I immediately decided I should make it and use up the rest of the tofu I had on hand. Luckily, our tiny little grocery story stocks a lot of the Thai ingredients, and I found pretty much everything but Thai basil. It was so easy to make and most importantly, it tasted AMAZING. I am already looking forward to making it again! My husband and I visited Pacific Star Winery when we were in Fort Bragg on his and my son’s Califonia Coastal Bicycle ride last fall. We only spent two hours there, but fell in love with the place nonetheless! We also joined their wine club and truly enjoy every single wine we’ve received so far. We even bought a case of their It’s My Fault wine! I really love your blog: all your recipes and writing are fabulous 🙂 I have been reading it for awhile, though this is my first comment! I shop at an Asian grocery store nearby often because it’s so close and my bf and I love to play with Asian flavours and seafood! Anyways, this soup looks so good I bought ingredients for it today!! The one thing I forgot were Thai Basil Leaves. Are these important?? What could sub if they are or do I need them? Any help would be great, but otherwise I will just try it without! Just made this tonight. It’s a winner! So good, my husband friggen loved it. Thanks!! 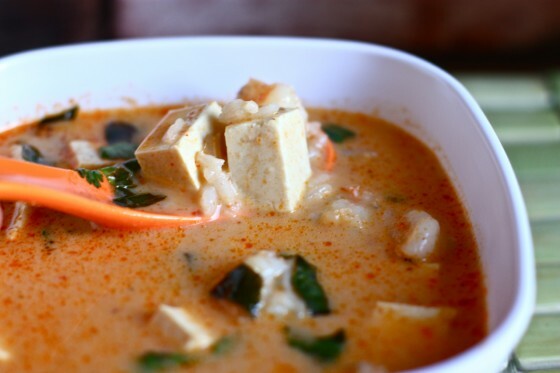 Yum, Red Curry with Tofu is my favorite takeout Thai dish. Can’t wait to try this recipe! Hi Jenna! 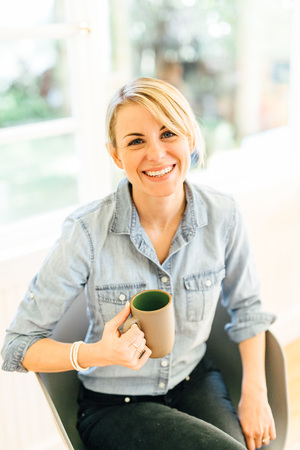 It’s Madeline, owner (with the mister) of The Andiron! You know what’s kooky? I just got back from the Mendo Cafe and had the Thai firepot soup with tofu for dinner, and came home to find a notice about your blog post (I get pinged whenever people blog about The Andiron). I’m glad we weren’t booked, and that you got to come stay! Come back! Weekly Review 1/8/2012 – 1/14/2012 | Bake Break! Looks perfect to help defeat some summer heat! I bet the leftovers taste amazing once those flavours sit and combine! It has some beautiful colour to it! Great recipe! Yum! 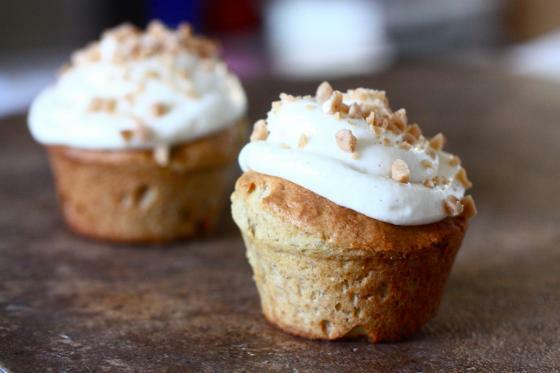 I have a similar recipe but this looks Devine! Great pics too. I love this sort of Asian broth. It is definitely what you need to warm you all the way through! How spicy is this dish on a scale of 1 to 10? I generally like Thai food, but sometimes I feel like the spiciness of some Thai dishes mask all the other wonderful flavors of the dish. This looks yummy can’t wait to try it! This looks Delicious. What brand of Thai curry paste do you use? Can you make this in the crock pot? I am loving your recipes. Pure coincidence that I was searching for this recipe on it’s 1 year anniversary – must be perfect for this time of year! This is my favorite soup! Lovely recipe! This is the second recipe of yours that I have made in two weeks time (and I made one of them twice in one week!). I made the spicy lentils with sweet potato and kale and I have to say its so fabulous. Something about the flavors of the kale and sweet potato really compliment each other. And this fire pot soup is so amazing! I didn’t have quite enough chicken stock so it came out more like a stew, but it is divine, filling and healthy! 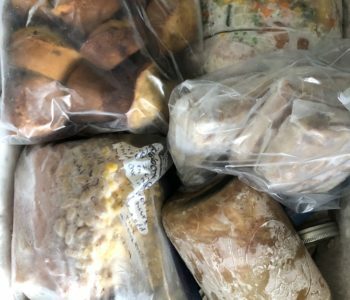 Thank you for so many good recipes! This looks really great! I will definitely have to try it!! Feel free to check out my blog too. I’m new to the blogosphere world! If you’ve had 8,000+ hits on your blog – I’m the reason. I love this soup and haven’t saved it yet. My new husband loves it. It’s so easy to substitute ingredients. I add leftover vegetables some nights. We replace the shrimp with whatever we have. I threw in lots of fresh ginger and garlic last time. Such a good recipe as is, but also a gem of a recipe for subbing. Found this and I fell in love with this recipe. This is amazing we made it with chicken and it was awesome. Unfortunately we don’t have a lot of authentic ethnic stores out in astoria, or and local Safeway only sells red thai curry paste. Can you tell me which paste you used? I made this for the first time tonight and It was delicious!! I’ve been saving the recipe for a while now. We have a Thai restaurant in town that has a coconut milk based soup and I am in love with it! This is very similar. I used massaman curry paste and it had just the perfect amount of heat for me. My husband loves it too!!! The perfect soup for a cold winter night. Next time I think I’ll double the recipe and have people over. I love the idea of maybe throwing in some veggies, this is a very versatile soup!! !